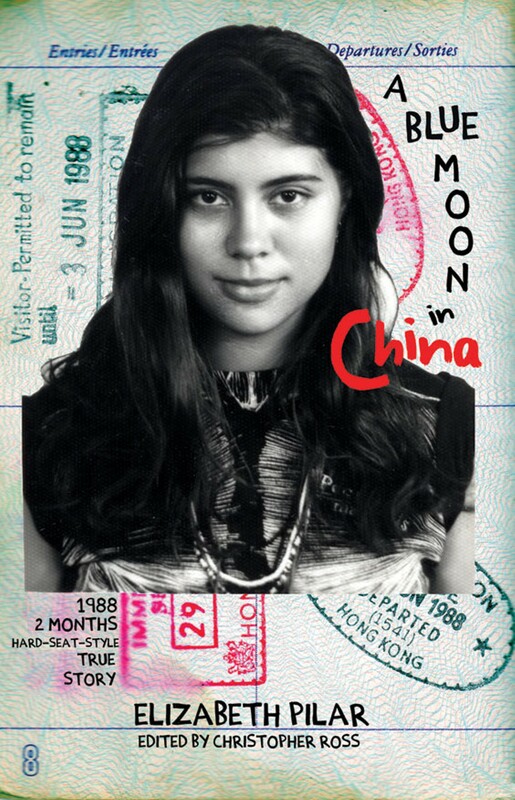 When I first heard about Elizabeth Pilar‘s new memoir, A Blue Moon in China (Matilda Publishing, 2015), I was in such a rush to read it that I pushed it to the top of my to-read list. Pilar traveled to China in the spring and summer of 1988, the same year I first went to China. But unlike my trip, which was much shorter and on a tour, hers was completely independent. She was on her own in a country that not only wasn’t set up for independent travelers, it barely allowed them. In search of adventure, she flew to Hong Kong, then crossed into China and spent the next couple months there. She captures the adventurous spirit of independent travelers: easily meeting new people, moving out of her comfort zone, striking up a new romance, and much, much more. It seems like so long ago that foreigners were relegated to using FEC currency and steered toward the Friendship Stores. Pilar captures all of this and so much more.